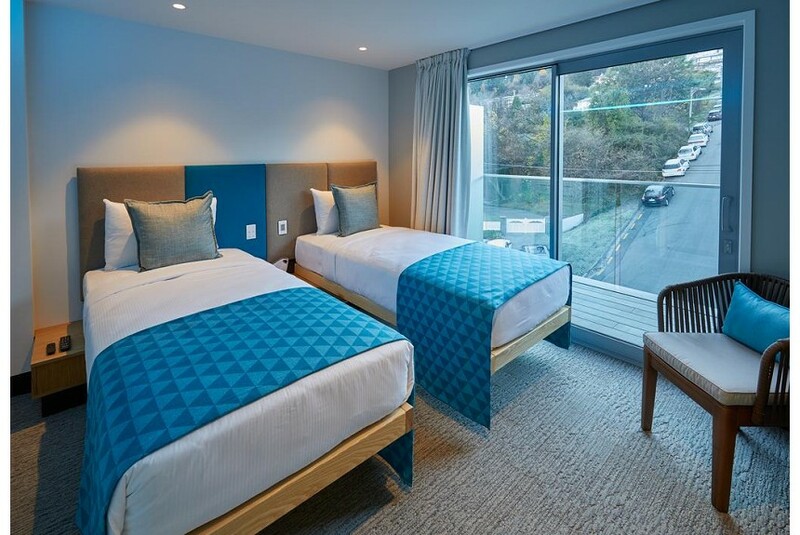 Mi-pad in Queenstown offers 4-star accommodations. All rooms feature a flat-screen TV with satellite channels and a private bathroom. A tour desk can provide information on the area. Mi-Pad provides a selection of rooms, some with mountain views and private balconies. Guest rooms at the accommodations have air conditioning and a desk. Skyline Gondola and Luge is 400 m from mi-pad. The nearest airport is Queenstown Airport, 3.7 mi from the property.